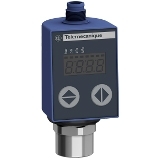 BD Sensors Stainless Steel Pressure transmitter for hygienical applications. Nominal pressure: 0 … 40 mbar up to 0 … 20 bar, accuracy: 0.25 %. 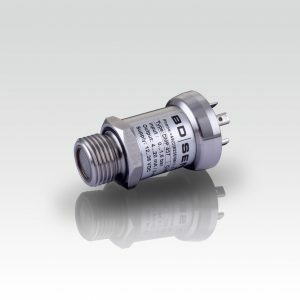 BD Sensors Stainless Steel Pressure transmitter for marine applications. Nominal pressure: 0 … 100 mbar up to 0 … 600 bar, accuracy: 0.25 %. Vega sensor for continuous level measurement of liquids. Measuring range: 75 m Process temperature: -40 … 200 °C Made in USA. 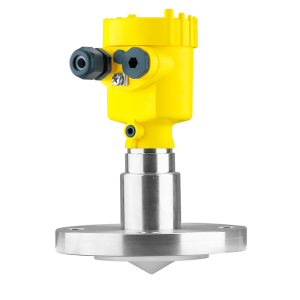 Vega Radar sensor for continuous level measurement of aggressive liquids. Measuring range: 35 m, Process temperature: -196 … 200 °C. Vega Radar sensor for continuous level measurement of liquids. Measuring range: 30 m, Process temperature: -196 … 200 °C. Vega Vibrating level switch for liquids. 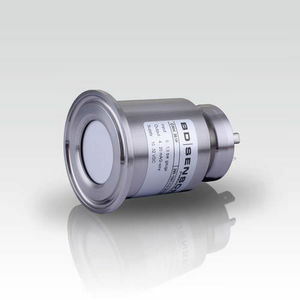 Precise and reliable function due to product-independent switching point. 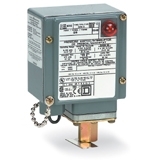 Schneider Limit Switch XCK series – Heavy Duty. Metal head provides high performance, reliability, durability. 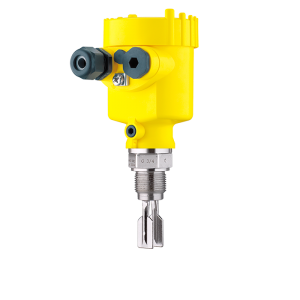 Schneider NEMA pressure switch – Heavy Duty. 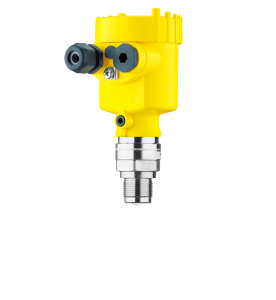 Schneider pressure transmitter for industrial pressure control. -1 to 400 bars, Analogue Output, Display unit. Schneider proximity sensor. 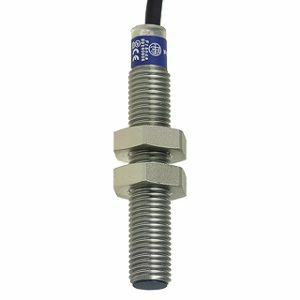 Inductive proximity sensors technology for non-contact sensing of metal objects up to 60mm. 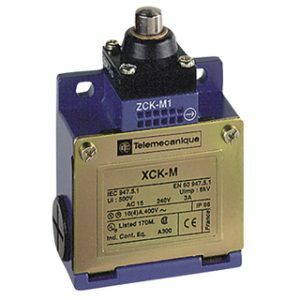 Schneider XCK limit switch industrial grade, with rotary/linear and multi-directional switches and two CO contacts.